Oksaver is an anabolic and androgenic steroid from the Moldovan pharmaceutical company Vermodje. The main active ingredient is oxandrolone. 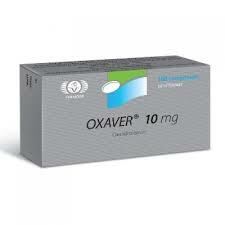 Form release Oxaver – tablets, in a package of 100 pcs. At 10 mg / tab. 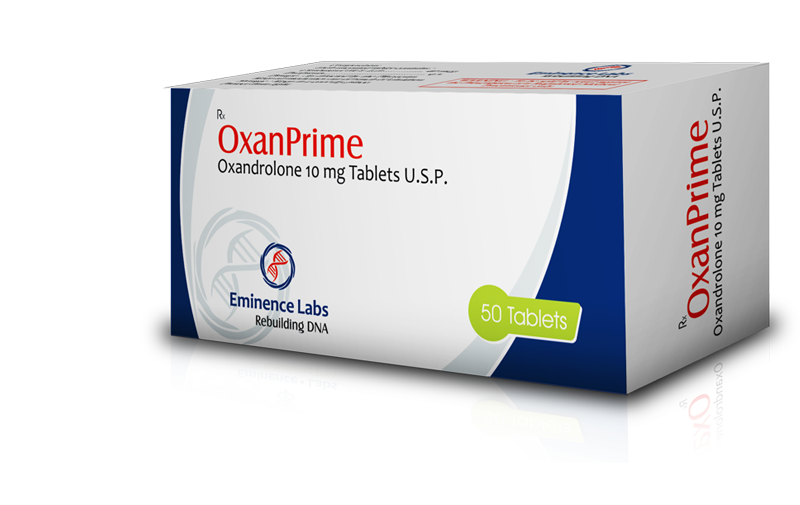 Oxandrolone – a synthetic steroid, first released in 1964 under the trademark “Anavar”. The structural feature of the substance is the replacement of the carbon atom at the second position by the oxygen atom. Oxandrolone is considered one of the safest steroids, and therefore used by women. 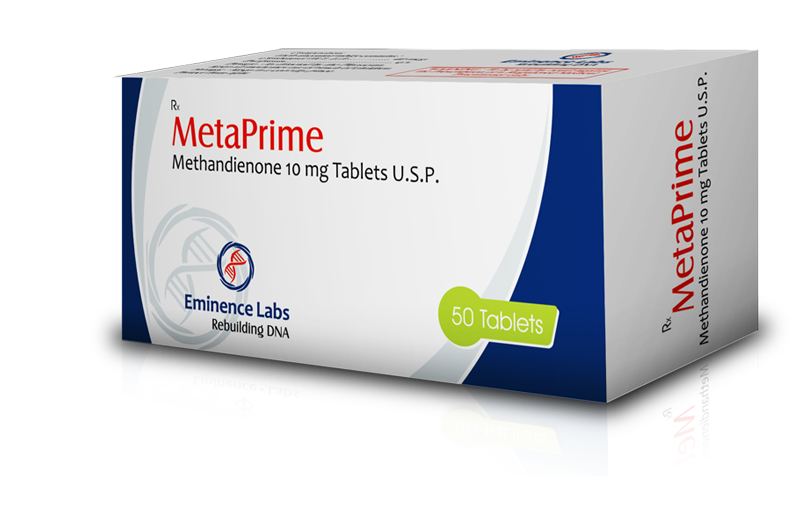 Anabolic activity – 400% of testosterone, androgenic – 25%. The level of conversion to estrogens is low, the toxicity for the liver is low / moderate. The duration of action varies from 8 to 12 hours, the detection time for doping controls does not exceed 45 days from the date of the last use. Enhance the relief and hardness of the muscles. This is the main effect that makes oxandrolone attractive for use in bodybuilding in the pre-contest period (including women). Reduction of fatty deposits. Oksaver’s intake activates the transport of fatty acids, the athlete gets the opportunity to burn fat layer, including – in a problem for many men of the abdominal region. Increase in strength indicators. Oxaver is popular in sports where the athlete is focused, above all, on endurance. For example, in boxing, track and field, skiing, etc. Reviews of the OxaverCourse Oxaver is done solely to increase the hardness and texture of the musculature (and, incidentally, power indicators), and is not suitable for building muscle mass. Take Oksaver advisable “ladder”. You need to start with 10-20 milligrams per day, divided into two doses (10 mg – a very small dose, women can take it for a starting point). As you take the dosage increases to 40 milligrams. 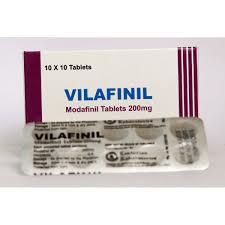 The maximum safe rate is 80 milligrams daily (but necessarily divided into 3 equivalent doses). The duration of the course varies from 5 to 6 weeks. After 2 days after its completion, it is advisable to start PTCT with tamoxifen in the amount of 10 milligrams daily – to restore the normal level of endogenous testosterone (usually it takes from one to two weeks). Before the start of the course, it is recommended to pass tests for the diagnosis of basic physiological parameters and consult a doctor. The maximum effect is achieved when supplementing the steroid with appropriate sports nutrition. More information about the reception of this AAS and its side effects can be found in the topic Oxandrolone. In most cases, athletes leave positive feedback about Oxaver. Users note the high effectiveness of the steroid as a means of reducing fat deposits, with an increase in strength and in “drying”. The tableted form is very convenient and does not cause difficulties in admission. Unfortunately, oxandrolone is quite an expensive substance, and feedback on Oksaver is confirmed. Not all athletes (and especially – fans), the course of this steroid is affordable.